Do you need an audio visual solutions company that you can have 100% confidence in? Managing or arranging an event can be a very time consuming and stressful job because there are so many aspects involved. Mustard Presentations removes the requirement for collaborating with several audio, visual, sound or lighting companies, and instead gives you your complete AV solution under one roof. We provide Events Management Cardiff to some of the largest companies in and around Cardiff area, supplying them with state of the art equipment to meet the demands of their events. We are experts in audio visual technology and our knowledge surpasses many other AV companies in the industry. Our team has years of experience in working with businesses to ensure the smooth running of their events, whether it’s providing PA systems and LCD display screens or microphones and video conferencing systems. Mustard Presentations are renowned for providing some of the best equipment in the industry to guarantee your event is not only successful, but impressively unforgettable. Many satisfied clients recommend us as a reputable company for AV solutions which we believe is a testament to our service. We don’t only guarantee the most modern first-rate equipment but also give full support from our dedicated customer care team. Need Help with a Creative Event? 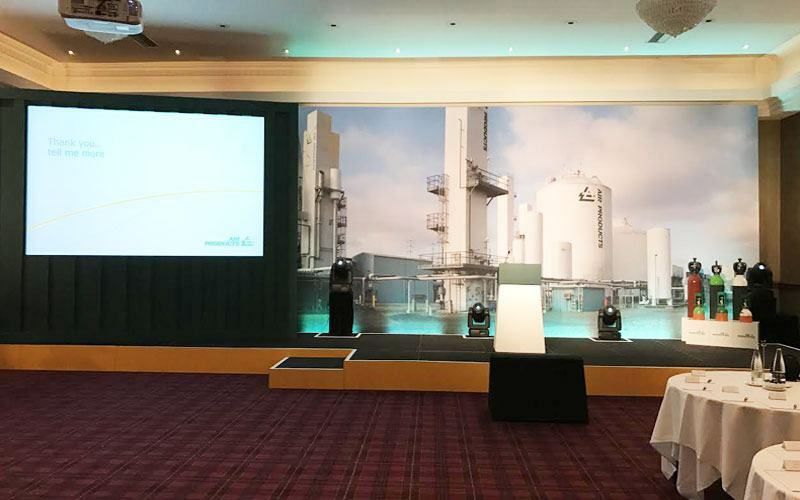 Mustard Presentations are experts in providing some of the most efficient services, including set design and build, PA System hire, video conferencing systems, LCD displays and creative event solutions. Using state of the art technology and audio visual equipment, you can create the most remarkable creative event, bringing the venue to life with light, sound and visuals. Your event is crucial to us. Mustard Presentations understand that an important event needs to be outstanding for businesses to make their mark to progress in their industry. We provide all the solutions you need under one roof, so that you don’t need to deal with several providers for one event. Whether it’s an important presentation, a corporate event or an exhibition, we have all the technology to fulfil your requirements. Not only can we provide a whole range of equipment but we also guarantee 24-hour customer support to all our clients. Mustard Presentations guarantee 24 hours’ support, 7 days a week. 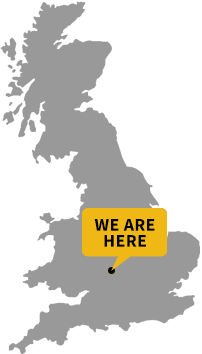 Our professional reinforcement team have many years of experience in providing the best care possible to our clients, ensuring that whatever the event, we are available to assist in every way. We guarantee to meet the demands of your schedules so that you can have 100% trust in the services we provide. We supply many Cardiff based businesses with AV solutions and have several repeat clients who use our services regularly because they have full confidence in us. Let us help you make your event exclusive, exciting and one of the best in your industry.